Chennai Super Kings made an impressive comeback in IPL 2018. One of the most interesting matches in the Indian Premier League 2018 was yesterday’s match between Sunrisers Hyderabad and Chennai Super Kings. Sunrisers Hyderabad is famous for defending low score totals, however, when you are playing against a team like Chennai Super Kings, all your plans and strategies go in vain. 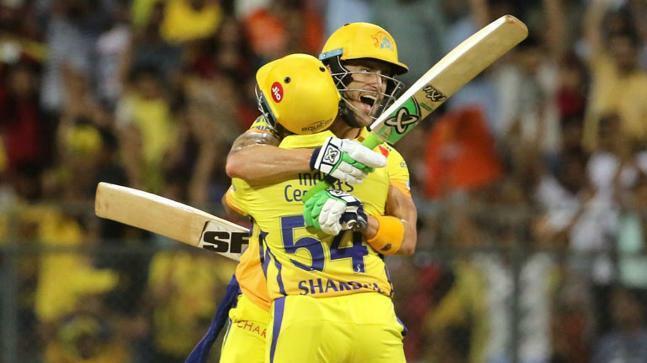 When people were thinking that CSK would not be able to win the match because of early fall of wickets, Faf Du Plessis became the star of the match with a magnificent knock of 67. He sealed the game and made team reach the finals of the IPL 2018 with his huge six. Shardul Thakur with his 15 runs in just 5 balls played a crucial role in winning the match. 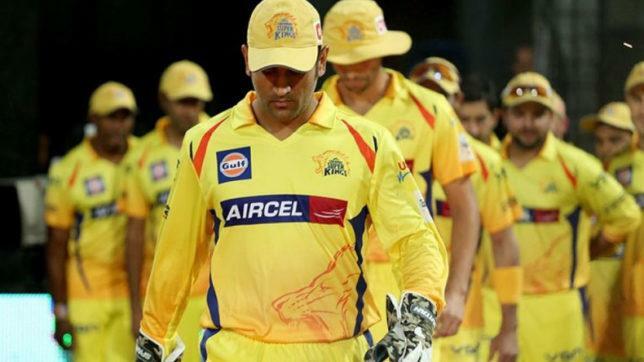 CSK made a comeback this IPL season, and from the very first game, things were quite clear that this team will pour their blood and sweat to win the trophy. Haters did their job and presumed that this is a team which is having the most no. of player who is above 30. Very few of them knew that it can help the team as the team was having a bunch of experienced players. CSK has made it to the finals of the IPL 2018 and today we will let you know why they are going to win the IPL trophy. The bowling side of the team is quite strong with having experienced and young talented players. Harbhajan Singh, Dwayne Bravo, and Ravindra Jadeja are bowlers who are having experience of taking wickets in crucial stages. On the other side supporting them are Lungi Ngidi and Shardul Thakur have impressed everyone with their bowling skills. It is rightly said that catches win matches and if you have a team with good fielders then you can surely put pressure on the other side. 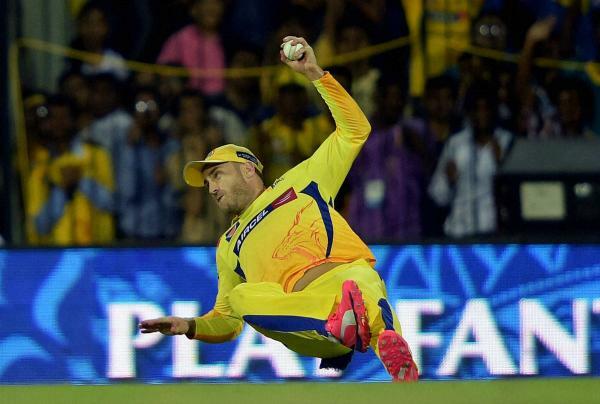 With fielders like Faf Du Plessis, Ravindra Jadeja and Dwayne Bravo the fielding side of CSK is better than any other team in IPL. 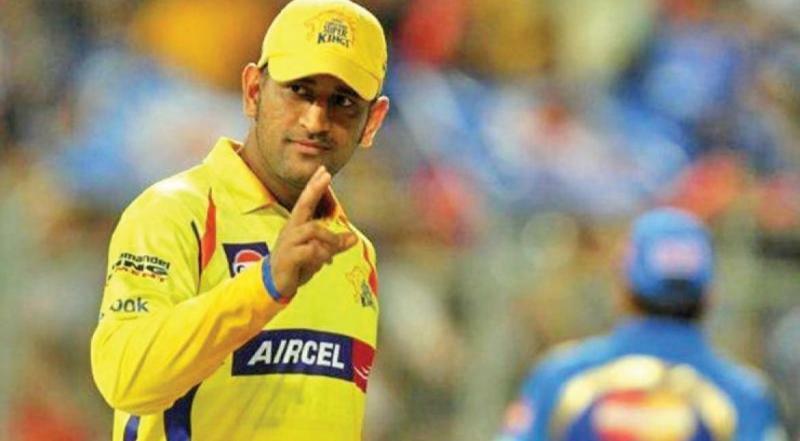 The middle order of Chennai Super Kings is quite good with players like Suresh Raina, Ambati Raidu and the backbone of the team MS Dhoni. 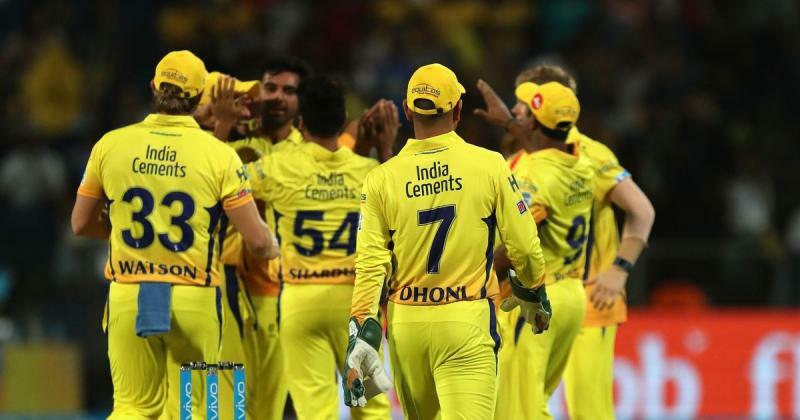 The most important thing to win any match is dedication and zeal for the team and CSK has time and again proved themselves that they play as a team when it comes to winning crucial matches. And at the end of the day, one person which cannot be ignored is MS Dhoni who is the backbone of the team. With his captaincy skills, he makes things look easier. His calm and composure attitude makes him one of the best captains across the world. Let's wait and watch who is going to win the finals of IPL 2018.